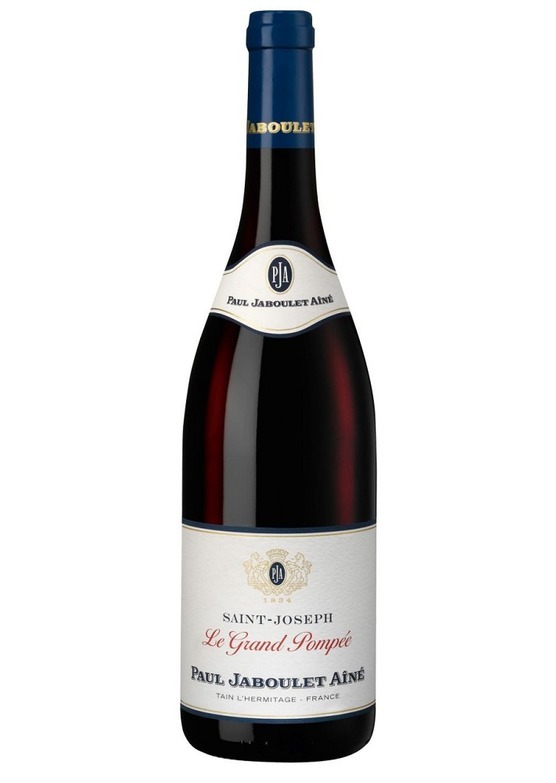 "The 2017 Saint Joseph Domaine de la Croix des Vignes has the potential to be the best vintage of this cuvée ever made. Crushed stone and raspberry jam up front are followed by a medium to full-bodied wine, a rich, velvety texture and a lengthy finish that elegantly combines ripeness with bright, mouthwatering freshness. Impressive."